Business Loan for Start Ups – We love you. 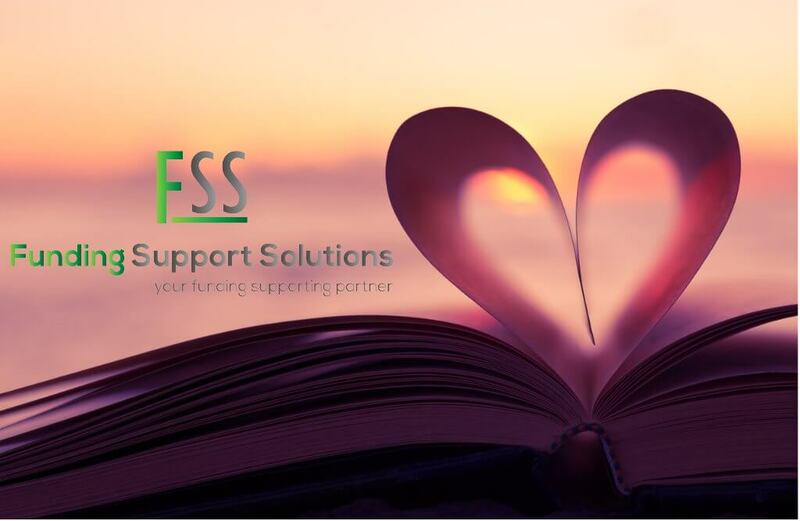 Business Loan for start-ups – Funding Support Solutions – WE LOVE YOU!!! We love you, that’s why we have 98% acceptance on all business loan applications through our panel of specialist lenders, contact us now to help you get your business off the ground, you will love us too.